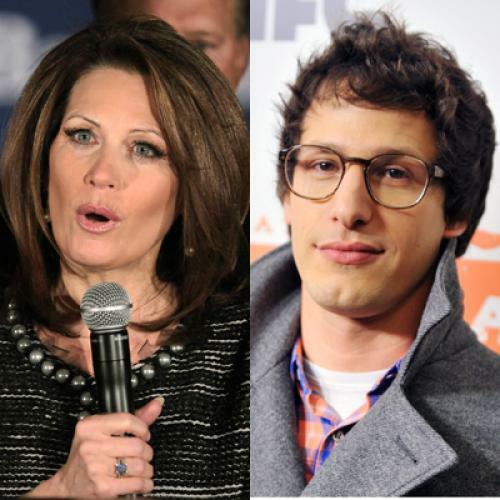 A group of “artists and creators” including SNL’s Andy Samberg, comedian Aziz Ansari, musician Trent Reznor, and author Neil Gaiman have attached their names to an open letter to Congress opposing both SOPA and PIPA. On January 14, Barack Obama came out against the bill, saying that he would not support something that reduces freedom of speech or threatens the ‘dynamic’ and ‘innovative’ Internet. The minority leader came out against the bill on Twitter with the hashtag #Dontbreaktheinternet. GoDaddy.com, the popular domain name registrar, was originally on the list of SOPA supporters until an internet boycott prompted CEO Walter Adelman to officially reverse the site’s stance last December. The three major credit card companies co-signed a May 25, 2011 letter—along with Silicon Valley players like Google, eBay, and PayPal—addressed to Senators Patrick Leahy and Chuck Grassley expressing their opposition to PIPA. AFL-CIO President Richard Trumka says that PIPA “will help to protect U.S. workers and consumers against digital thieves and counterfeit scammers.” The union’s rosters include actors, technicians, musicians, and writers, who—according to the Trumka—stand to lose from online piracy. “It is ironic that a website dedicated to providing information is spreading misinformation about the Stop Online Piracy Act,” the Texas Republican (and author of SOPA) said about the Wikipedia blackout. Incidentally, Smith received $60,800 from TV, movies, and music companies in this cycle. The Democratic senator from Vermont, who raised $371,806 from TV, movies, and music companies in this cycle, is the co-author of PIPA. Viacom recently issued this anti-piracy video, which attempts to leverage popular figures like Spongebob Squarepants in order to garner support for the legislation. While the tone of the video suggests Viacom is hemorrhaging profits, it should be noted the company recorded double-digit growth for the 2011 fiscal year.